Lots of bands that bore me shitless. Amazing collage by InfernoSilver. 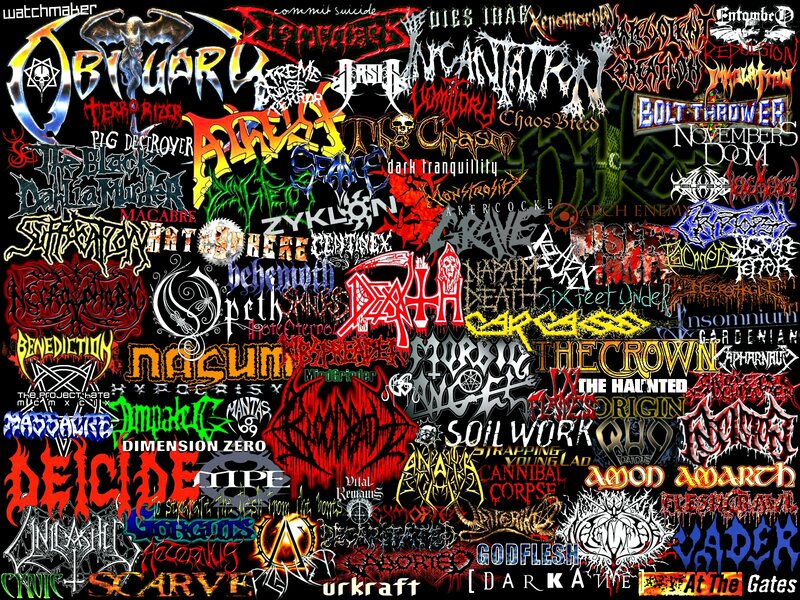 I never liked death metal. The unrelenting blasting, the cookie monster growling, the shredding, the grotesque-to-the-point-of-caricature lyrics and artwork have long all added up to a big fat meh for this music fan. I’ve tried to love Heartwork, Arise and Blessed are the Sick. I don’t care what you or anyone else says, they are dull as dogshit.